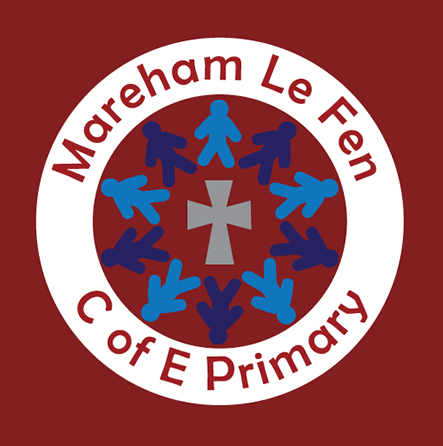 To Purchase Mareham Le Fen Primary School Uniform please choose from the items below. Select your size and colour (if applicable) and whether you wish to collect your items from our premises or have them delivered to home or school. White or pale blue shirt or polo shirt. White or pale blue blouse or polo shirt. Grey or navy woollen tights or white socks for winter. White socks for summer. Competitive pricing. Guaranteed to match any quote.